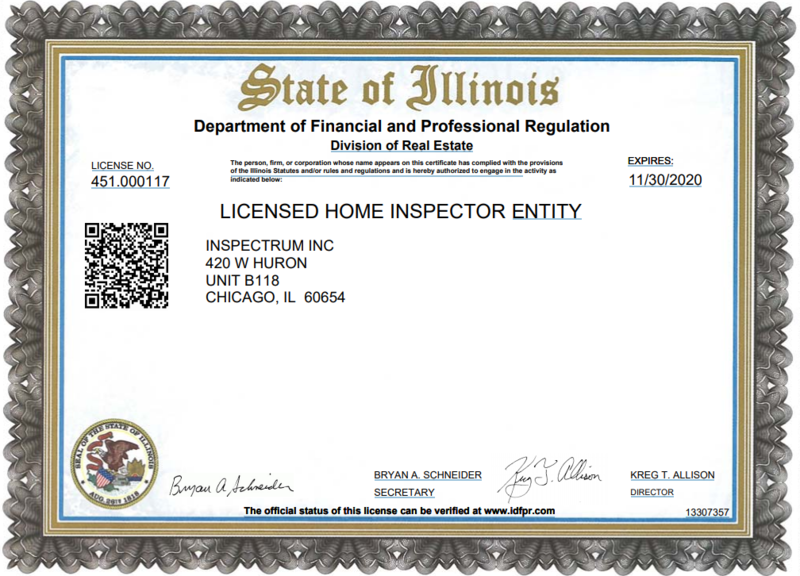 Inspectrum has been providing property inspections in the Greater Chicago area since 1995. Our mission is to provide the highest value by producing the most informative, thorough, complete inspections in the industry. As the best property inspection company in Chicago. Inspectrum has completed over 30,000 inspections since opening in 1995. Mentored in the business by Ward Rinehart and Stewart Hammer, Julio Neira has taken a successful company and developed a style of inspection that is thorough, efficient and informative. The Inspectrum way is a formula of conducting home inspections that are not only in depth and thorough but also informative and educational. This formula been passed onto all inspectors at Inspectrum helping the company go from 700-900 inspections per year to more than 2000 per year. 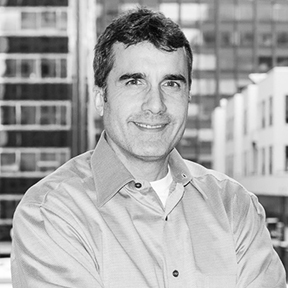 Since being hired in 2001 Julio has conducted over 15,000 inspections of condos, town-homes and houses from the late 1800’s to brand new Leed Certified houses and condos of today. This extensive experience has helped Julio bring a high level of understanding on how building systems work together, how they age and how to best communicate this info to clients. The passion Julio brings to the business is easy to see and the main reason for the incredible success Inspectrum has had over the last 20 years in the business. 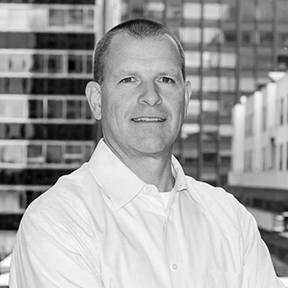 A 1990 graduate of Monmouth College, Michael initially enjoyed a successful career in corporate restaurant management in the Chicago area and he eventually opened his own restaurant in Key West, Florida. 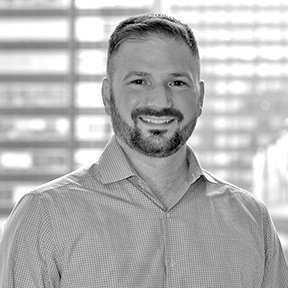 After too many long nights and lost weekends, Michael Jakubec was encouraged by a family member to return to Chicago to join a residential real estate property management and development group. 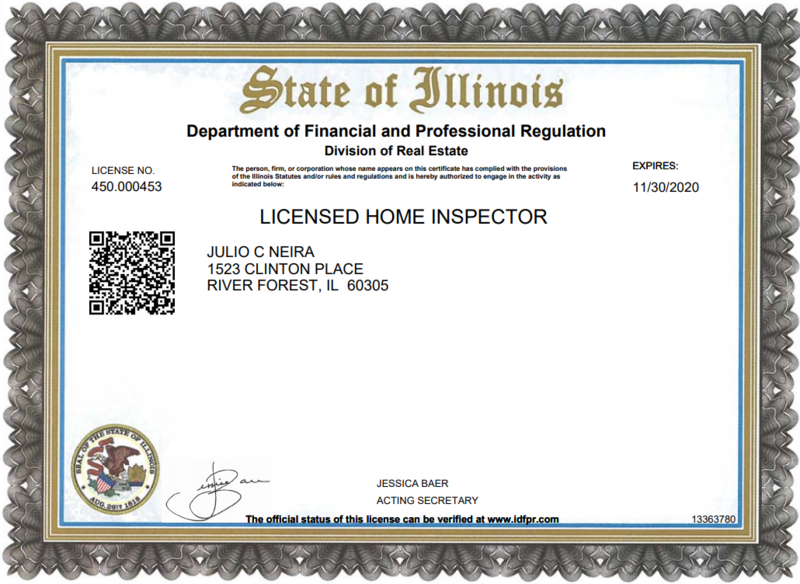 In 2007 he became a licensed Home Inspector and joined Julio and Inspectrum having now performed 3500+ inspections. A resident of the Kenwood/Hyde Park neighborhood, he is familiar with the unique challenges that come with inspecting older, historic houses and condominiums but also has the knowledge of inspecting for builder quality and precision on new construction. Anthony Augello grew up in a house full of handymen learning the in’s and out’s of home ownership early. In a previous career as a restaurant manager, Anthony found a passion for educating and helping others which he now applies to his work today. After graduating from American Home Inspectors Training Institute (AHIT) and completing all of the licensing requirements he received 9 months of extensive hands on training at Inspectrum under the guidance and expertise of talented team assembled. Several hundred inspections later, Anthony brings together his knowledge and passion for his career as a member of the Inspectrum family. Brian Tomko is the newest member of the Inspectrum team. 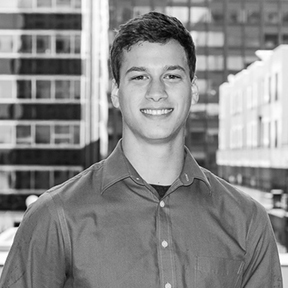 Brian comes to the company with over ten years experience in real estate support services ranging from home staging to training and managing individuals to take on-site measurements to produce as-built marketing floor plans; he is also a skilled CAD draftsman. Brian has been interested in how mechanisms and systems work, and are put together, ever since he worked at an independent hardware store in high school. 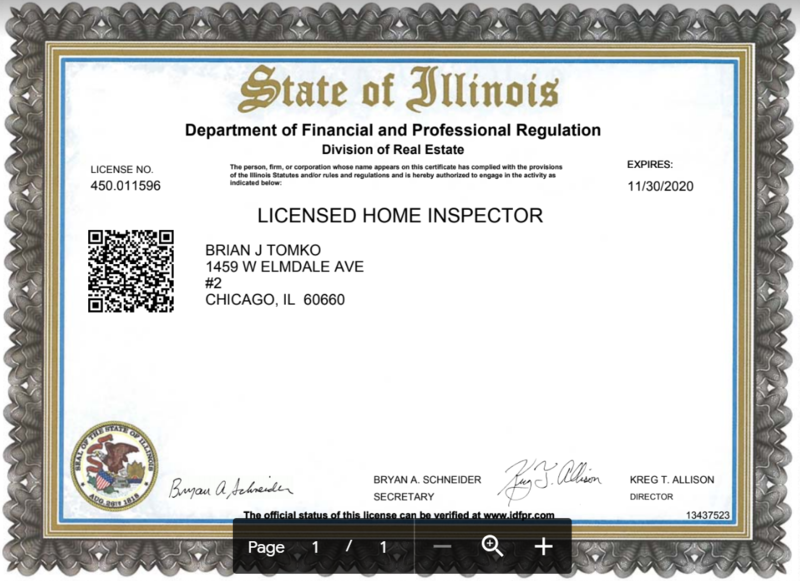 In 2016, he decided to combine his skills, interests, experience, and general knowledge of home systems and real estate, and in July of 2016, he passed the Illinois Home Inspector License Examination. Beginning in August, he trained in the field for five months under the guidance and expertise of each of the Inspectrum inspectors, and assisted with several hundred home inspections.